Tips for the early days of single parenting. When you become a single parent there’s often quite a huge amount of change to cope with. You might be dealing with the reality of single parenting, having to move home, start earning for the first time in many years, or start the juggling challenges of co-parenting as you and your former partner adjust to your new situation. The uncertainty can lead to all kinds of strong emotions. You might feel anger, sadness, frustration, fear, shock, guilt, regret and grief for the life you once had. All of these strong emotions are very normal. On the other hand, you might feel relieved, hopeful or excited about your new life. Some newly single parents say they feel liberated from the conflict and stress of negotiating with a warring partner. Whatever your situation, or your emotions, it’s OK in the early days to just ‘get by’ doing what needs to be done and just dealing with your emotions, sometimes just moment by moment. It’s fine to stay in coping mode for a while but if you find that you really aren’t coping, reach out for help to friends, family or professionals. Divorce is messy, stressful, overwhelming and exhausting because there are so many important decisions you have to make that will impact on your short-term, medium-term and long-term stability and sense of security, to say nothing of the emotional roller coaster of emotions you and your children are also going through. 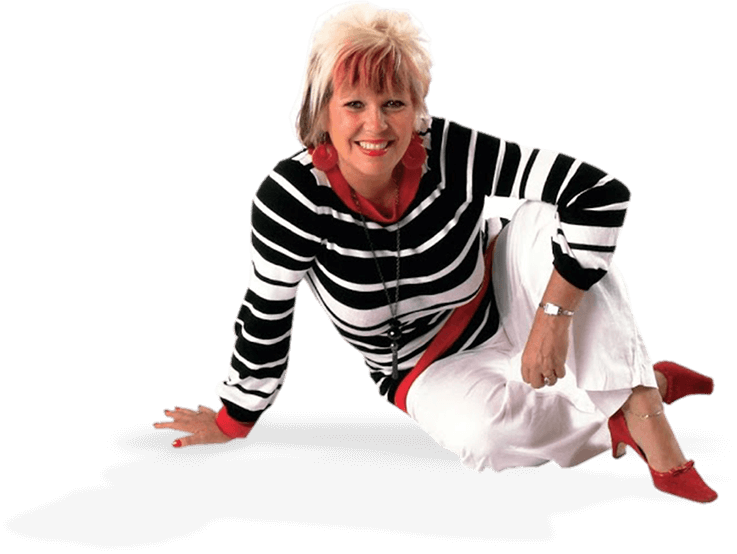 This is a life-changing experience and it’s not always easy, simple, straightforward or quick. Here are some of my suggestions to help you get through the first days and weeks. Reach out for support from family, friends and professionals. Your family and friends really can be lifelines. Popping in for a rant, a cry or a moan can really help release your strong emotions. If you can’t get support from them, seek out other single parents, or groups. Try chatting & connecting to people at your child’s playgroup, nursery, school, or within your community centre, local Church or religious centre. You could also meet other single parents and share ideas and experiences by joining an online or a face-to-face support group. Primarily be kind to yourself and allow yourself time to adjust. But also, be mindful of staying stuck in a ‘Victim Mode’ or in the ‘Pity Party’ Mindset. Whatever your circumstances, the feelings of loss & grief are all part of the experience. 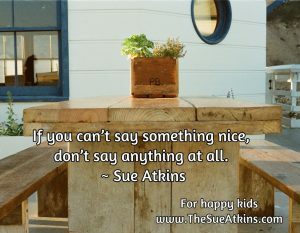 It’s OK to feel this way and to talk about it – it helps you to grieve. Here is my ‘7 Stages Of Recovery During A Divorce’ article to help you. Take it small baby steps at a time. 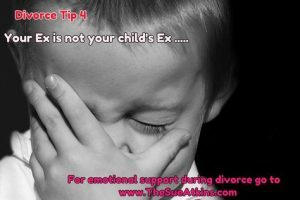 Divorce is a process NOT an event so in the early days, don’t expect too much of yourself and your children. Everyone from your kids to you Mum are adjusting to the new situation. Divorce affects everyone in the whole family. There might be some things that you don’t really need to think about immediately, or you might be able to put off until things become clearer – like moving house, changing your child’s school or relocating. 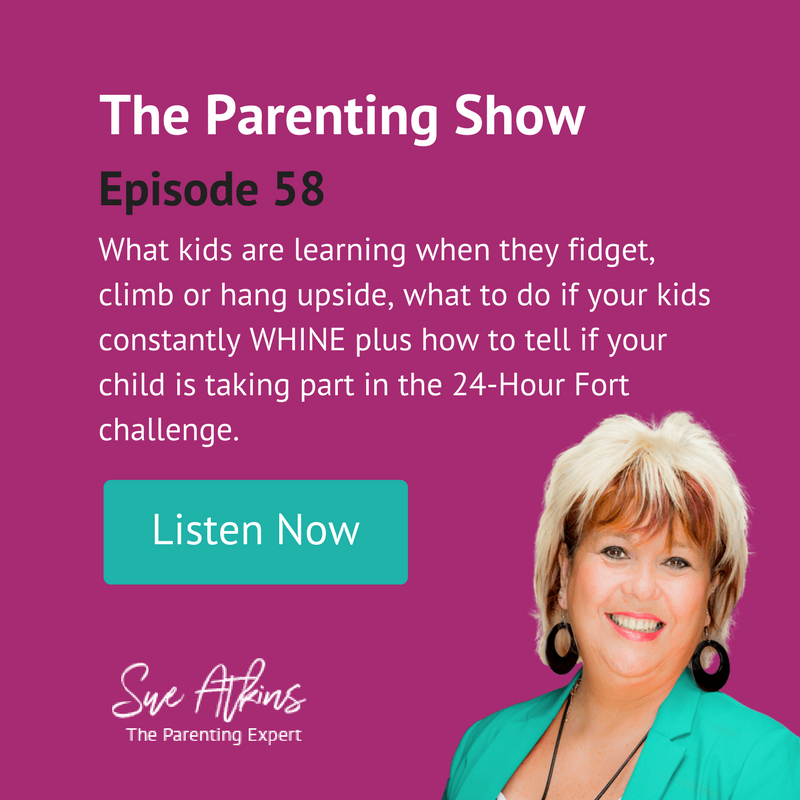 Lots of single parents focus on the things that they can’t control – like how much time the kids are on technology at the ex’s house, what they eat there and what they get away with there. But I think it’s helpful to remember that some things are simply out of your control, like what happens when your child is with your former partner. Save your energy to tackle the things you can influence. It will keep you focused, positive and less stressed. Lots of new single parents forget that you always have a choice in how you handle situations. You can’t help the hand you have been dealt, but you can handle how you play it. 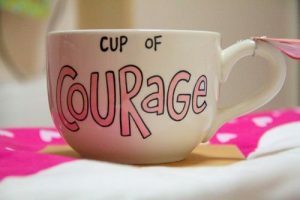 Even if you can’t change the situation, you might be able to change how you respond to your new set of circumstances. Go into what I call ‘Business Mode’ with your ex – don’t expect them to have changed overnight (or ever) that’s the reason you are not with them anymore. You always have a choice to be respectful & polite even if your former partner behaves badly. You can choose to look after yourself properly and take a healthy balanced path that will make a big difference to how you feel & cope. Being a single parent is tiring, exhausting, overwhelming and challenging in the first few weeks and months or maybe even over the years but remember you’re not a superhero, and no-one expects you to be. Be kind to yourself and acknowledge your progress whenever you can. Get some ‘Me Time’ from a simple perfumed bath with scented candles, to a film with a friend or a jog in the park. Lean on friends for a break or find a great reliable babysitter so you can get a break to recharge, replenish and recover your energy, patience and sense of humour. 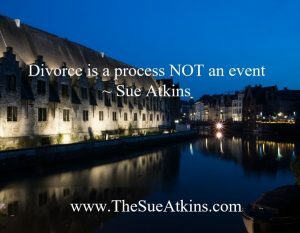 I’ve written many, many articles about recovering from a divorce, as I’ve been through it myself, so explore them by clicking on the Divorce Section of my blogs. But in time you can allow yourself to dream a little about how you’d like things to be. Develop new goals for yourself and your children. Create new traditions like bike riding on Saturday mornings, to buying a real Christmas tree instead of your old artificial one next year. I created a Dream Board where I printed off lots of images that represented important things to me – like the type of house I’d wanted to live in one day, the debt free car I wanted to own, to a holiday trip to Peru. Doing this helps keep you focused on the future and helps you feel empowered. The things you put onto your dream board are totally personal to you. Your children will be experiencing many conflicting emotions as well as yourself. 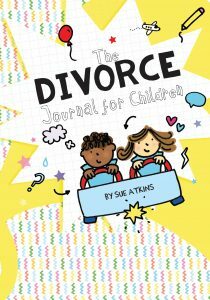 I wrote ‘The Divorce Journal for Children’ to help children to express, explore and understand some of the strong emotions that they may be feeling and to help them process the divorce for themselves. Staying grounded, supported and loved during a time of great upheaval will go a long way in helping you cope as you go through the transition into single parenting and I think it helps to remember any major life change can take between 18 months to 2 years to process completely. So, be patient & kind with yourself during the transition. Ways to help your child vent their rage. My advice in Gulf News. The parent saboteurs: How parents try to wreck their kid’s romances !